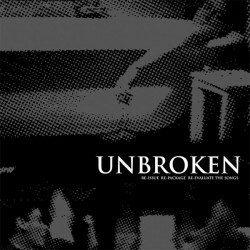 The long awaited re-issue of the complete Unbroken discography in one release. Limited pressing on triple gatefold vinyl. Crucial.